Infinite Variety: Three Centuries of Red and White Quilts, a set on Flickr. From March 25 – 30th the American Folk Art Museum hosted an exhibition of 651 Red and White quilts from the collection of Joanna S. Rose. Her husband asked her what she wanted for her 80th birthday. She said she wanted to give New York City a free gift and wanted to see all of her quilts at once. So, this even was born. It was an amazing event, many who attended compared it to the Cristo Gates in Central Park – it wasn’t just a quilt show. It was an event – a happening. I do not know what the final count of visitors was but at the start of the last day it had been reported that around 15,000 people had been there to see the show. Here are two ways for you to enjoy the show. The first is a short home-made video that was taken on the last day – it gives you an idea of the scope of the exhibition. The second is to visit my Flickr page and browse through the pictures I took. 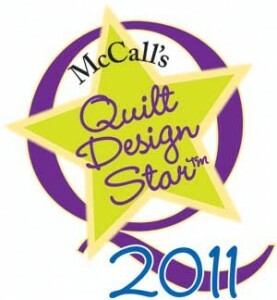 McCall’s Design Star – the next generation! Yes – McCall’s is at it again and now it is your turn! We all had fun creating designs in the contest last year and you all had a great time rooting us on and voting. Now it’s your turn. Can’t wait to see your quilts in the contest. … you better do a good job! One of my longarm mentors once mentioned that you never know when a quilt might show up in a show – so you better be happy with what you let out the door. And I recently found out that is SO true. I quilted a quilt for a friend of mine, Sally Davis, this past fall. 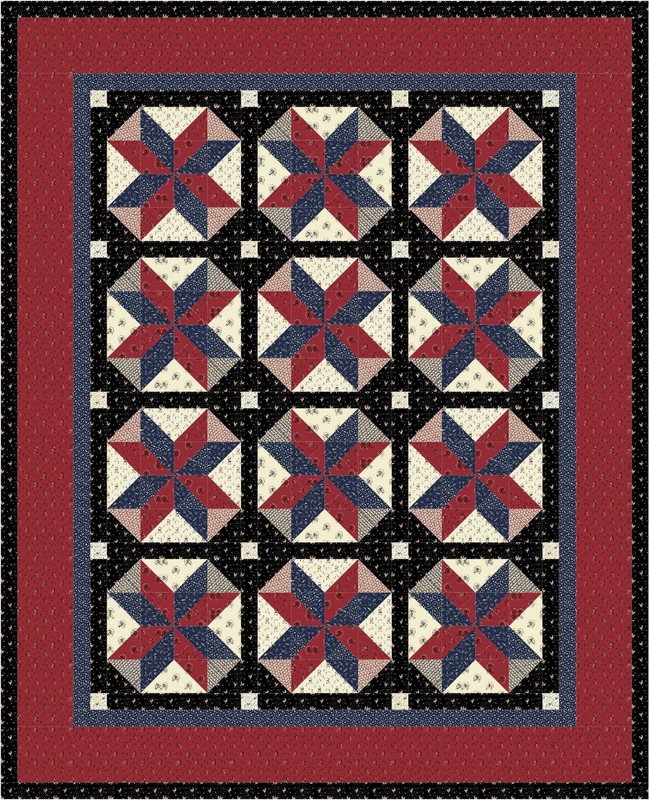 It was one of those calls you get – “I need two quilts done fast – they are samples for kits, can you do them? I said -“Sure.” I juggled my schedule a bit, quilted the quilts, sent them off to Sally and they did their duty as samples for some kits. Much to my surprise when I went to the The Quilt Fest of New Jersey this past Thursday there was a special exhibition of quilts that have graced Kaffe Fasset’s books and quilts that were inspired by his books. Lo, and behold I turned a corner – there was one of the quilts I did for Sally. I quilted this on my HQ 16 using Aurifil Thread. So, it’s true – be happy with what you send out the door, and be equally happy when someone shares their work (and yours) with the quilting world!